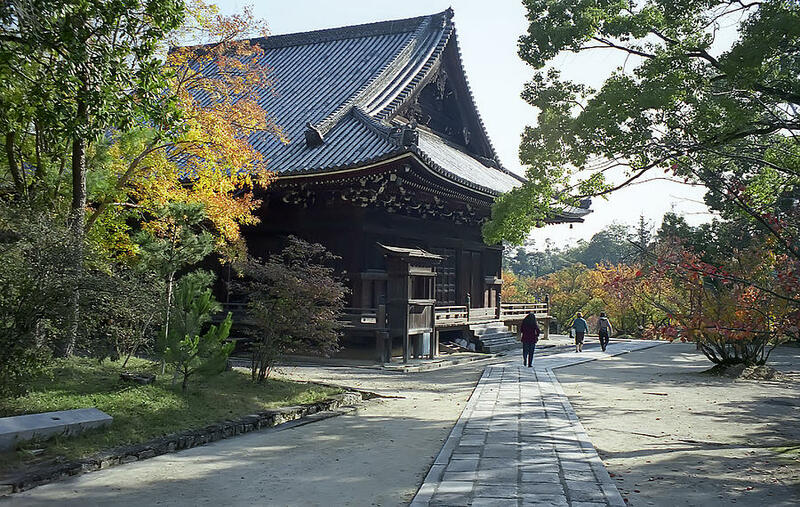 Ninna-ji Temple Compound - Kyoto Japan is a photograph by Daniel Hagerman which was uploaded on January 20th, 2013. The Ninna-ji Temple was founded as a Buddhist Temple of the Shingon Sect in 888. 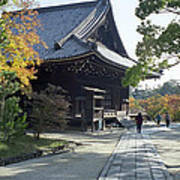 It is regarded as one of the historic temples of ancient Kyoto. 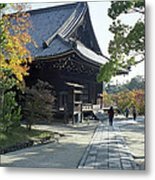 There are no comments for Ninna-ji Temple Compound - Kyoto Japan. Click here to post the first comment.